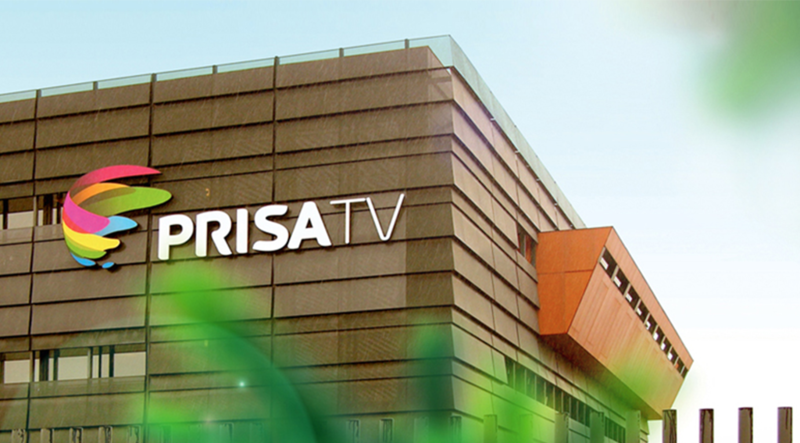 PRISA is one of the largest media groups in the world with an extraordinary range of assets and a leader in general-interest press, commercial TV and pay TV services, as well as music, radio, education and publishing. With brands and companies in 22 countries, it reaches more than 52 million users through its global brands: EL PAÍS, LOS40 Music Radio, Santillana Education and hundreds of other local brands. PRISA’s Latin-American dimension and has opened up for the group a potential global market of 700 million people. 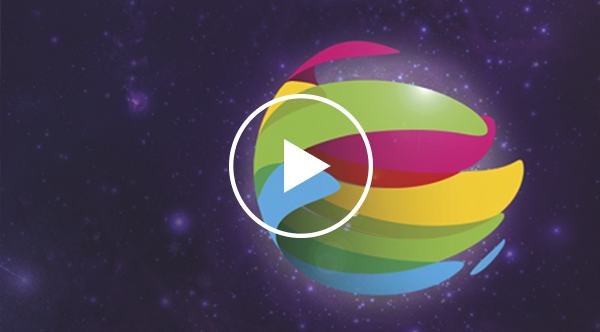 With over 250 web sites, visited by 36 million unique monthly users, PRISA is at the forefront of multi-channel and multi-device distribution. It offers products and services tailored to consumer needs through mobile phones, tablets, eBooks, game consoles and mobile devices. Corporate Vision® works with PRISA management to redefine its strategic long term vision, corporate brand and portfolio strategy as well as redefining the business model of various brands towards digital. This, required the redefinition of the role that a media conglomerate must play in shaping our future society, advancing education, providing entertainment and protecting the integrity of news and information. PRISA has a firm ethical commitment to society, with the group being actively involved in projects that promote and foster education, sustainability, culture and the arts. Our team re-organised PRISA into a media ecosystem, clarifying business areas and activities internally and externally. This included the creation of transversal areas such as sports, music and events. These new areas, opened up PRISA and its units to new business and commercial opportunities and maximised group and operational synergies worldwide. As part of this re-organisation we developed a new global PRISA brand and a brand portfolio strategy for PRISA’s 500+ brands, rationalising the portfolio for future international expansion. In this TV news interview, Nicolas De Santis, CEO of Corporate Vision® explains the new vision project developed for Media Conglomerate PRISA (Spanish).